The Gist: Jill Duffy explains productivity tricks, and the Benghazi hearings. What the Gist found when timing out all the “questions” asked during the Benghazi hearings. 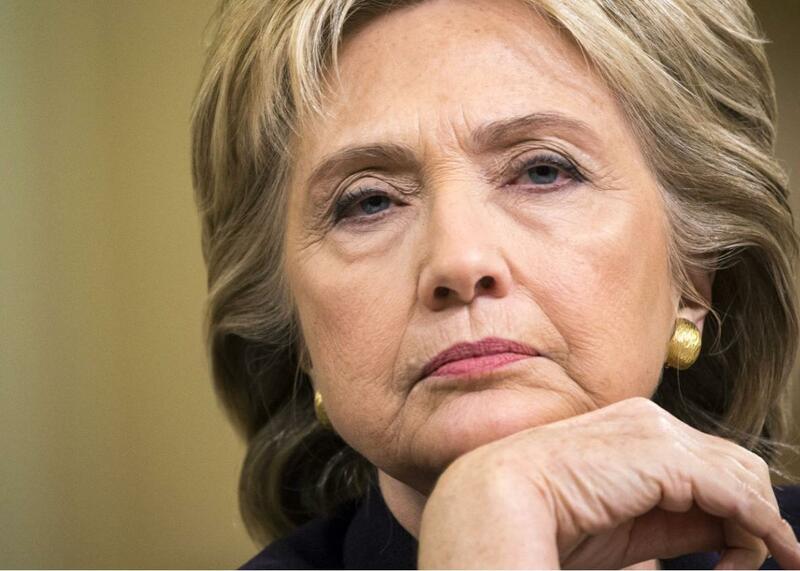 Hillary Clinton testifies in front of the Benghazi committee. On The Gist, Jill Duffy from the Productivity Report joins us to share a few tricks for gaming your inbox. Then, Jen Rustemeyer from Peg Leg Films shares what she learned from eating garbage in her documentary Just Eat It. For the Spiel, Mike dives deep into the “questions” asked during Thursday’s Benghazi hearing. The Message, a new podcast series from GE Podcast Theater.